SteamOS Will Bring PC Gaming to the Living Room - trendistic.com: ever tried. ever failed. no matter. try again. fail again. fail better. 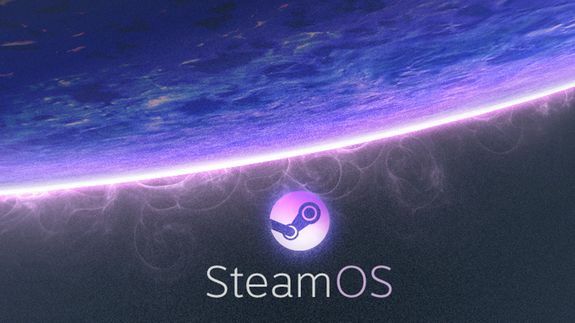 Steam OS will be offered as a free standalone operating system “soon” and is a part of Steam’s larger effort to extend the PC gaming experience to the living room. Major game developers are already signed on and will run on SteamOS starting in 2014, the company said.